Faam Gallery aims to promote Iranian art and culture to a wider audience outside of Iran. Faam Gallery aims to promote Iranian art and culture to a wider audience outside of Iran. 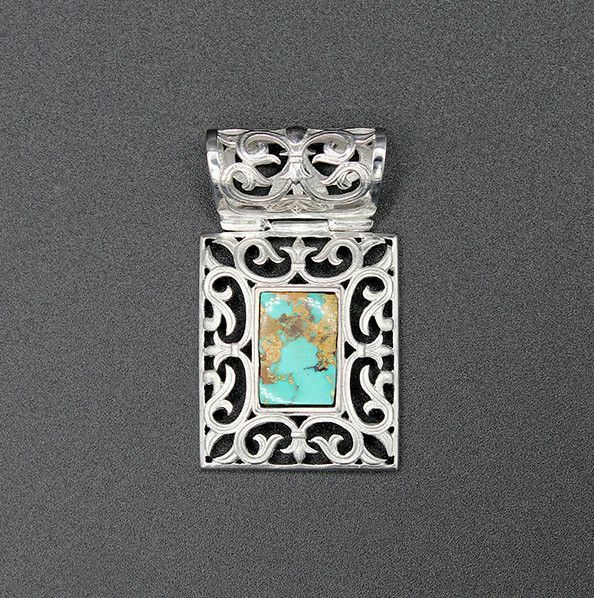 It strives to make a notable contribution to its long-term advancement worldwide. 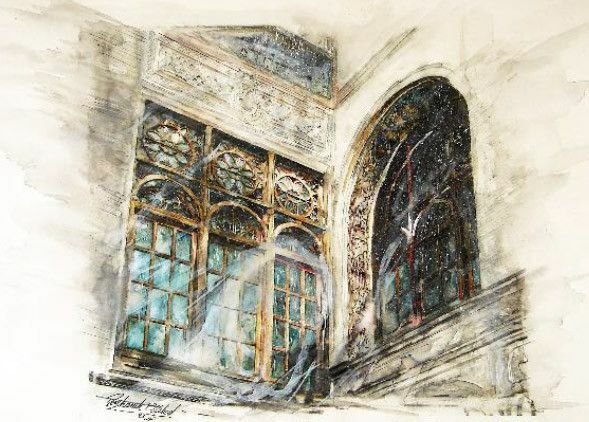 This exhibition celebrates the architecture of Iran as it has been depicted by Iranian watercolourists. With a strong focus on pre-Islamic architecture, the content spans 25 centuries of Persian Architecture leading up to the present day. 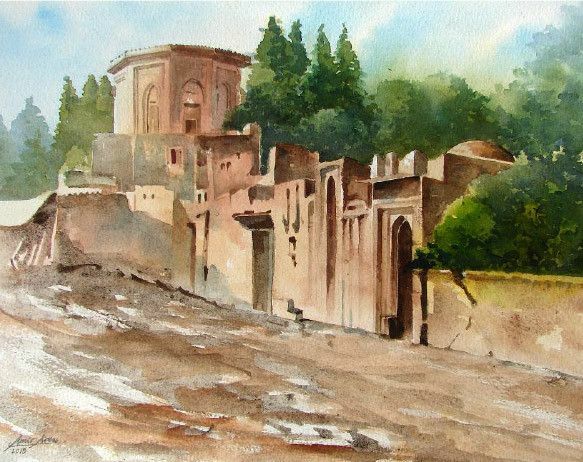 In this exhibition 40 artists are exhibiting their watercolour paintings-presenting historical elements of Persian architecture in their artwork. 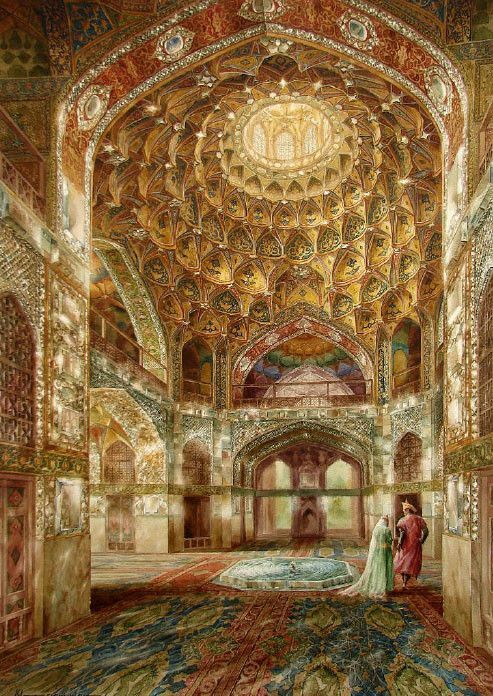 First part: 6-12 March - 25 Centuries of Persian Architecture in watercolour. 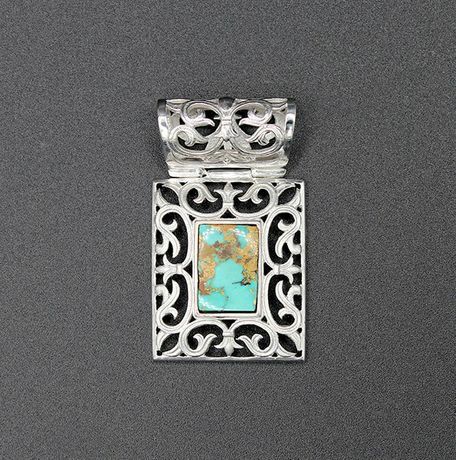 Second part: 13-16 March - Persian Motifs in Jewellery. 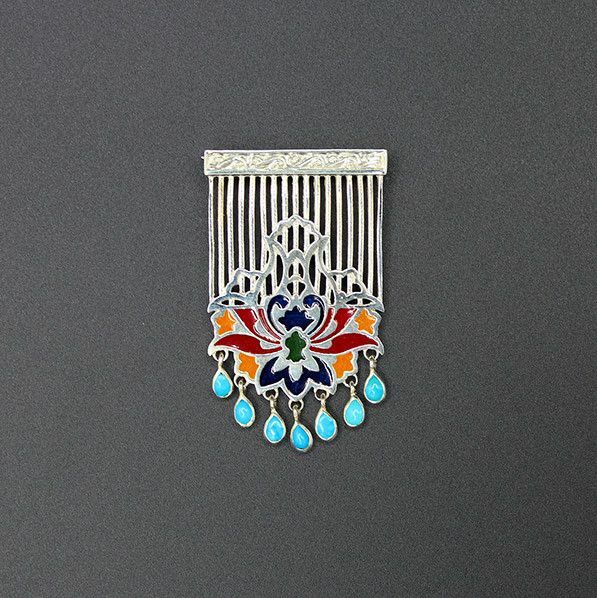 This exhibition under the title, Persian motifs in jewellery aims to promote Iranian artists and to introduce Persian art and culture to a wider audience outside of Iran. 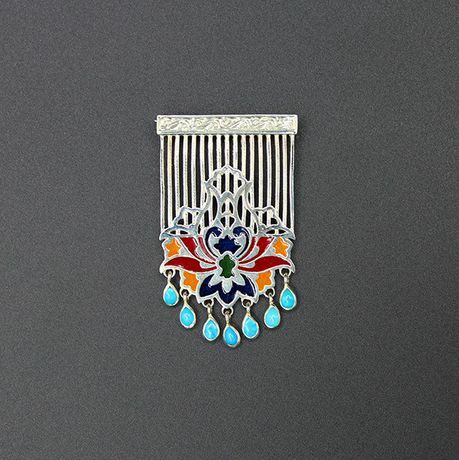 This exhibition celebrates Persian motifs as it has been depicted by Iranian jewellery designers, with a strong focus on pre-Islamic motifs of Iran which was inspired in Persian architecture leading up to present day.